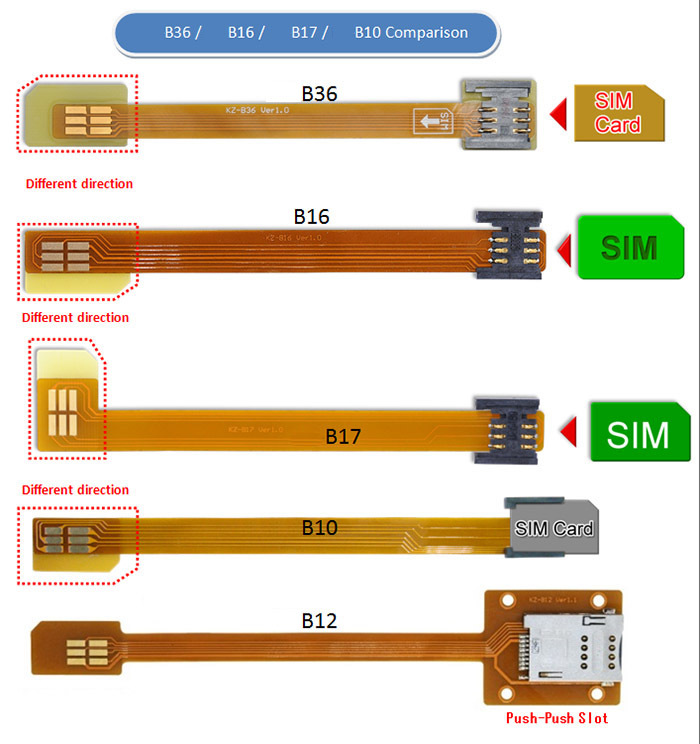 B1612A SIM card Extender is a debug and test tool. Design the FPC cable for flexible use. 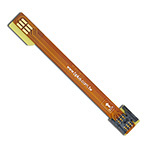 Click the button below to add the B1612A (SIM Card Extender) to your wish list.